The operation will run from June 8th to October 26th 2018. 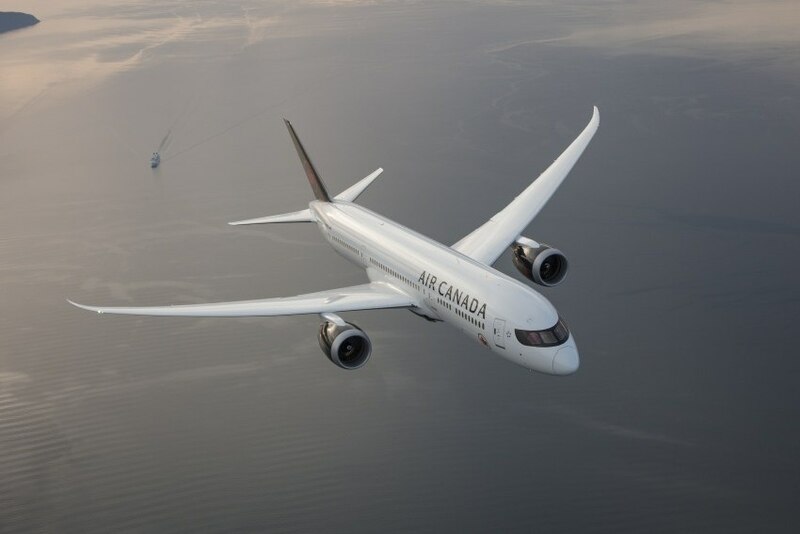 Air Canada Rouge, Air Canada's subsidiary for the leisure travel segment, will connect Montreal to Lisbon and Toronto to Porto. The operation will have three weekly flights to Lisbon (Wednesdays, Fridays and Sundays) and four to Porto (Mondays, Wednesdays, Fridays and Sundays). The number of passengers between the two countries has been increasing, hence the Canadian company's investment in the Portuguese market. The new routes will operate from 8th June to 26th October.